« Jack ! » « Rose ! » « Jack ! 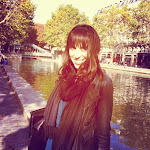 » « R…ebecca ! » And Leonardo DiCaprio's hand disappears into the depths of the ocean... Oh, sorry, I was dreaming. That was actually Kate Winslet at the end of "Titanic" and not me (in case there was some confusion). 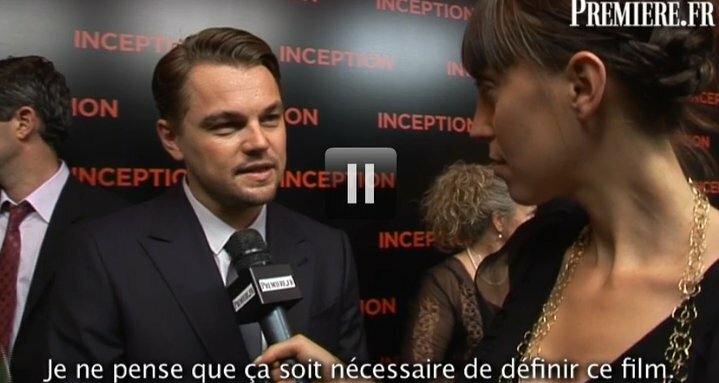 However, Leo did head from my dreams into my reality for the French premiere of Christopher Nolan's "Inception." This auteur film disguised as a Hollywood Blockbuster (am I dreaming or do films like that actually exist today?) has taken the world by storm. Check out my red carpet coverage with Leo, Marion Cotillard, Ellen Page, Cillian Murphy, Joseph Gordon-Levitt, Ken Watanabe, Tom Hardy and Christopher Nolan.